We are a PC and laptop repair company based in Cannock. We can repair a wide range of problems ranging from your computer not switching on to virus removal. 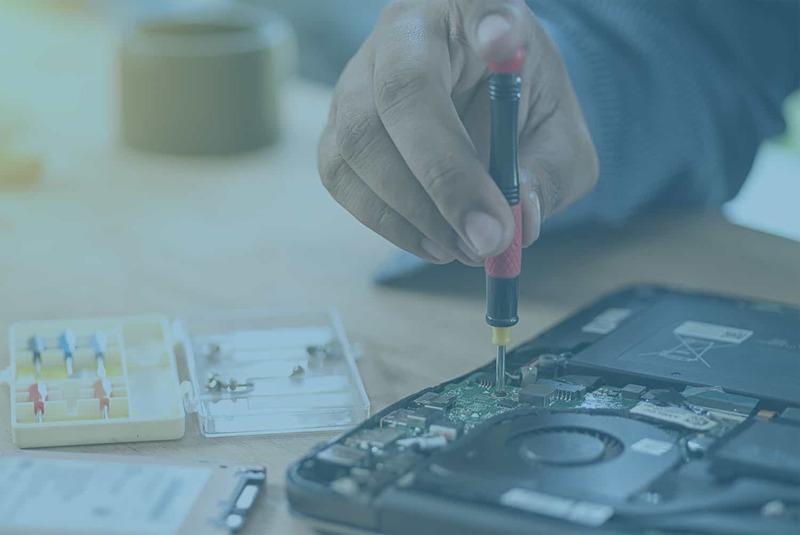 We specialise in hardware and software repairs, Microsoft Windows operating systems, home and small business networking including broadband setup, and also virus/spyware/adware removal. Alternatively, if you’re looking at upgrading your PC or laptop to the latest Microsoft Windows operating system or just upgrading your hard drive, we can help. Not only can we advise you on your upgrade, but we can supply and fit the parts. We know how frustrating it can be when your computer fails. That is why SJH Computing provides a fast and professional service, meaning we can get your computer or laptop back to you as soon as possible. We are also fully insured and registered under the Data Protection Act, meaning your files, pictures and data is safe with us. We can repair a wide range of PC and laptop issues. So if you’ve broken your laptop screen or your computer is no longer turning on, we can fix it for you. We are the virus removal experts. We can remove any virus infection using the latest industry standards. Not only can we remove any virus, we can also advise how to stay safe on the Internet and help protect your data. Can’t access the Internet? We can help resolve these issues for you. Why choose us for computer repair? We have easy to understand set prices for every repair so you know the exact cost before we even start. Our technicians have many years experience, ensuring you receive the highest quality of service. Plus we aim to have your computer back as soon as possible, minimising downtime for you. We fix 84% of problems within 48 hours.